Next month at The Showbox, we'll finally see west coast dates with Carla Bozulich as the second leg of the North American tour! 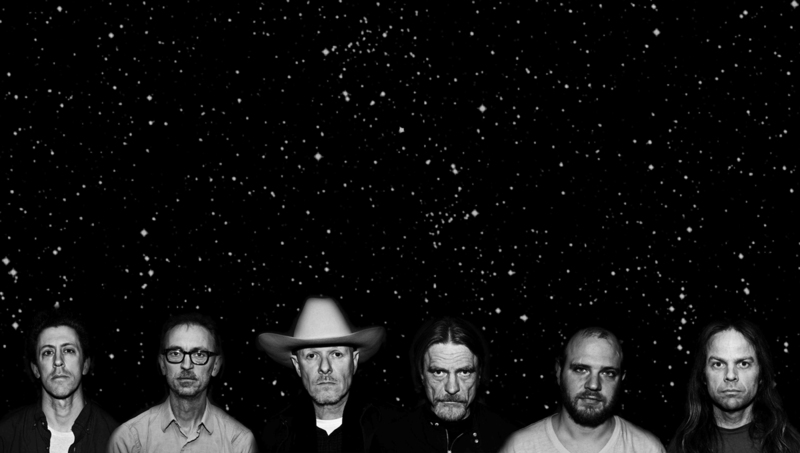 After the brutal physical endurance testing 'rock olympics' of 2011 in which Michael Gira's SWANS reformed after a 15 year hiatus, we were blessed with a third new album this past May "To Be Kind", and a tour to accompany! At the end of their previous incarnation with the grandiose heights scaled in "Soundtracks for the Blind" and "Swans are Dead", they took celestial bombast to literally epic durations and dynamic intensity. The post-reform "My Father Will Guide Me Up a Rope in the Sky" and the following "The Seer", albums look to scale similar heights, but in a Oroborous-like path back to itself, Gira's music has ingested it's own past, birthing a supreme amalgam from it's own DNA. One that encapsulates the totality of their trajectory from brutalist post-No Wave minimalism to Musique Concrete and extended tonal and Drone compositions to acoustic Folk and Americana. And like the albums of their previous iterations in the 80's and 90', their live realizations this decade have far, far exceeded these recorded works. Gira and company's live performance watches almost as an invocation ritual, bringing the crushing, life-affirming, visceral and transcendental effect of mind-frying, body-numbing volumes to elevate the songwriting.